Here’s an update on my latest trades for the week ending on December 15, 2017. 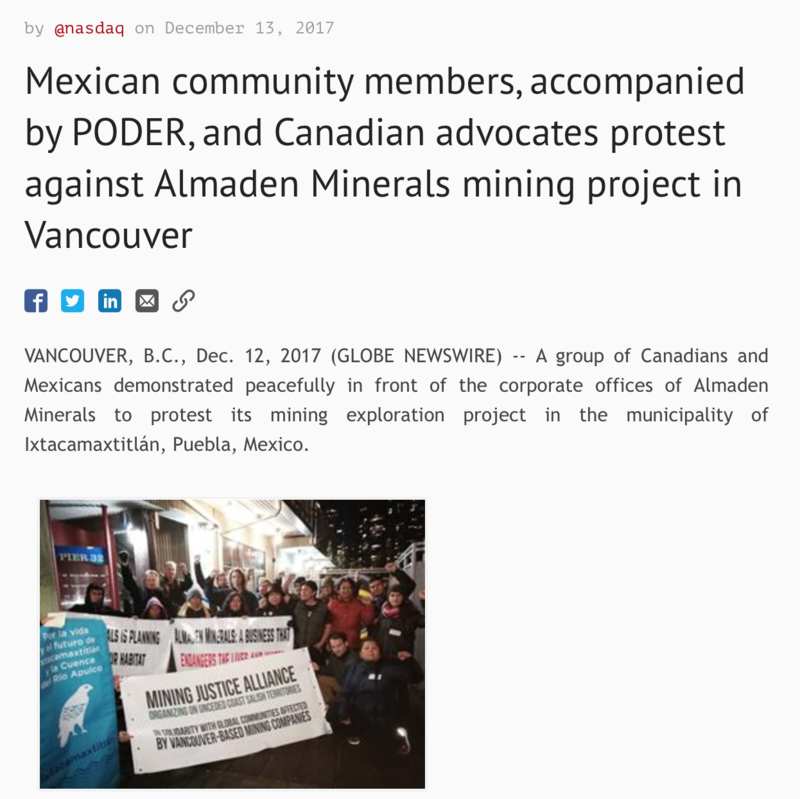 Now the above “news” may ultimately not amount to much, and I’ve spoken with Almaden management in the past and they seem confident they are doing everything “right” to progress the Ixtaca project forward in a way that will be a “win-win” for everyone (a commercial mine that will benefit the surrounding people and communities without leaving a detrimental impact on the environment). Here’s the latest update from Almaden. Anyway, I’m just a retail investor trying to do my best to manage my own Risk/Reward appetite. As such, I decided to scale back a little bit and right now I’m comfortable with the current weighing of Almaden Minerals in my mining portfolio. Nzuri Copper (NZC.AX) continues to soar! Nzuri remains my top cobalt idea at the moment, and despite the sharp rise in recent weeks, I think we still have ways to go in terms of a re-rating. 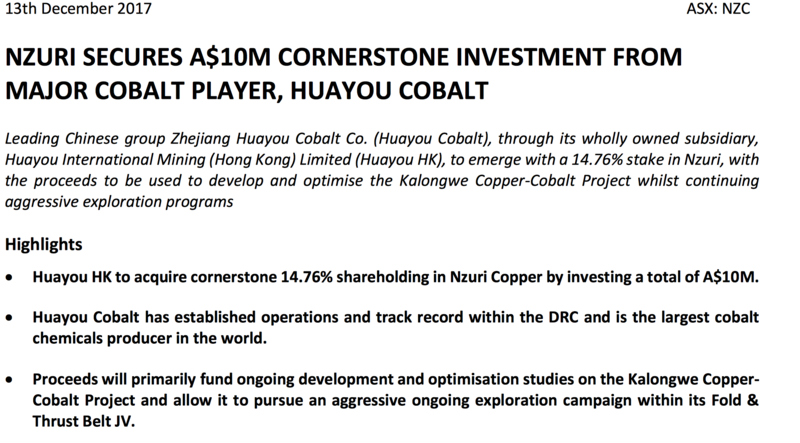 There was some big news for Nzuri Copper this past week — Leading Chinese commodities company Huayou Cobalt agreed to A$10 million strategic investment for a 14.76% ownership stake in Nzuri Copper. 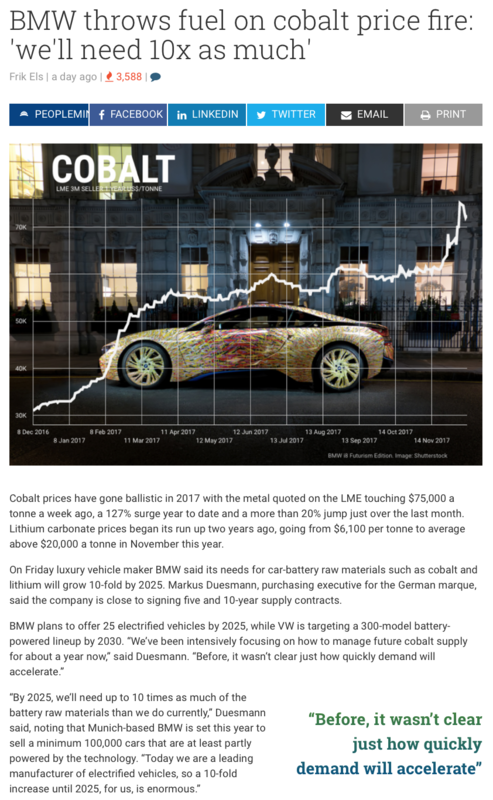 It’s a total seller’s market right now for any legit cobalt company with the goods… and Nzuri has got the goods! As readers may be aware, I have no problems with dollar-cost averaging (DCA) down or up into a position… In the case of Nzuri Copper, as soon as the above press release hit the wire, I just knew I had to accumulate some more shares! 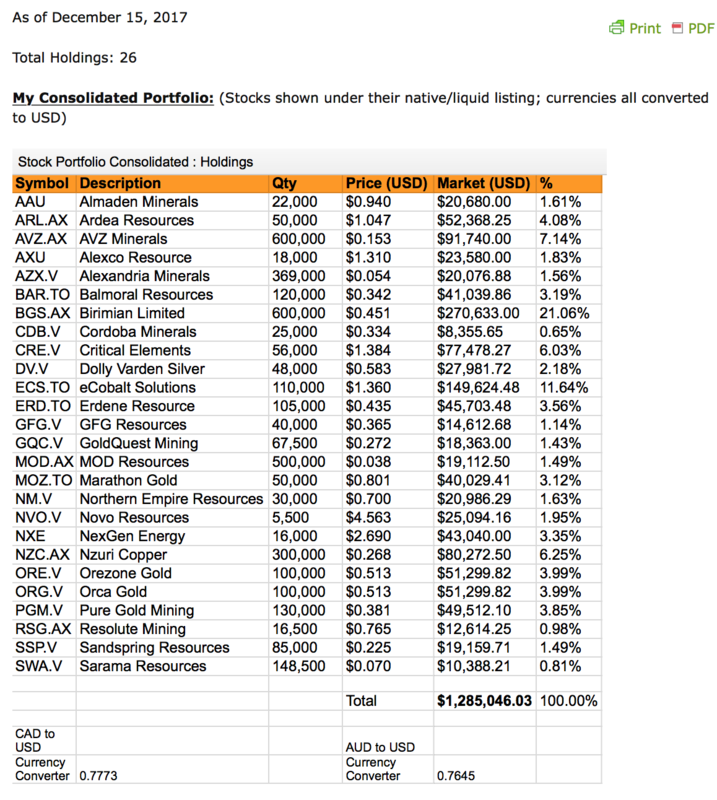 I believe this last purchase is my 4th tranche into shares of NZC.AX, and each time I’ve averaged up…. I now own 300,000 shares of Nzuri Copper and feel well situated to play the impending boom in cobalt (that will hopefully continue its strong uptrend well into 2018 and beyond). Not too many moves this week. First, I booked some short-term profits by selling back the tranche of Almaden Minerals that I purchased last week for a small profit. Next, I continued to DCA up and into more shares of Nzuri Copper. Your broker might need to setup a separate OTC ticker symbol for you… I guess until a more standard universal one is in place. You’ll most likely have to call in to get pointed in the right direction and have to purchase directly on ASX since the Grey market OTC is so illiquid (or non-existent). Read your most recent Early FI – Slow and Steady Progress. Only those who are successful tend to have the “haters” telling them they are wrong and trying to discredit what you do. What you do is a great service to all of those who want to listen but as always there will be people whom are not as successful as you trying to put down what you say. Well, lions don’t concern themselves with the opinions of sheep is all I have to say about that. 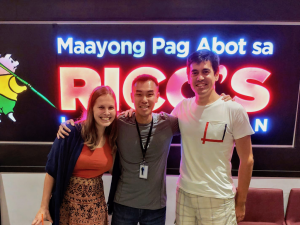 Greatly appreciate your website and all your information and help for those of us that want to listen to your knowledge and become FI Fighter’s. Thanks so much for the kind words and support! This comment really means a lot to me and helps me keep going and pressing on, especially when times are tough and when I lose motivation. 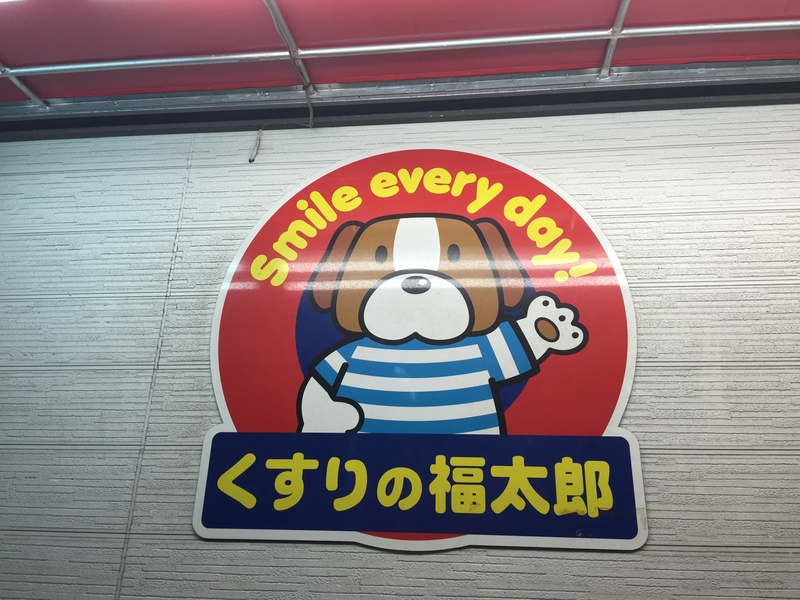 I will bookmark this and reference it from time to time for inspiration.